We have formulated our Detox powder for better taste without losing its healing qualities. Our new formula will remove toxins, heal the liver, and repair the small intestine. 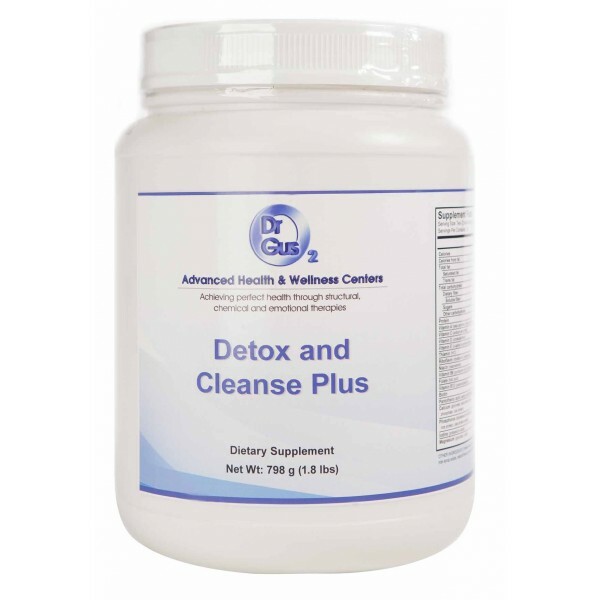 Our Dr. Gus Detox and Cleanse Plus repair the lining of the small intestine and will prevent any toxic material from entering the blood stream, where it can cause inflammation and further harm. The combination of vitamins, minerals, herbs, and enzymes will also energize you and keep you going strong all day.